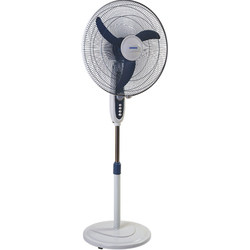 We are a leading Wholesaler of luminous auster pedestal fan, luminous brizza pedestal fan, luminous fanfare pedestal fan, luminous farrari pedestal fan, luminous wind fare pedestal fan and havells pedestal fans from Secunderabad, India. 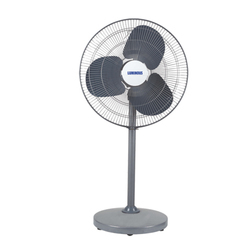 Owing to the efforts of our dedicated team of professionals, we have been constantly engaged in offering the best quality Luminous Pedestal Fans. 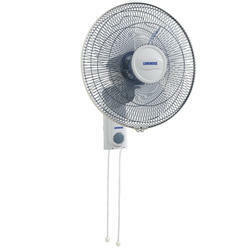 The time for change has come with the range of pedestal fans from Havells. 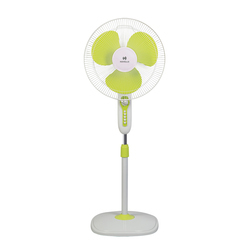 With unique features and conveniences like remote controls and timer settings to control on/off functions, these fans are ideal for use in homes, clubs, restaurants and lobbies. 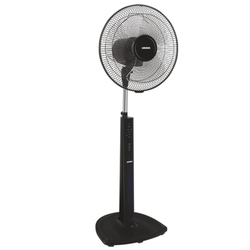 Sturdy mount bases, adjustable height and powerful air flow make them even better and easy to use. 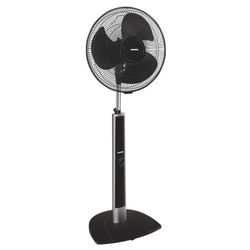 Pedestal fans with castor wheels provide an added advantage of easy mobility.